AA Highway to Shadow Lake, top of hill , turn left on Shadow Ridge. R on Lake Watch. Move right in to this well cared for condo in the beautiful pool community of Shadow Lake. Convenient to nearby shopping and restaurants, this town home offers a 2BR-3BR spacious floor plan with 3 baths. New SS black appliances in kitchen & granite counters. Unit backs up to tree lined green space for privacy. 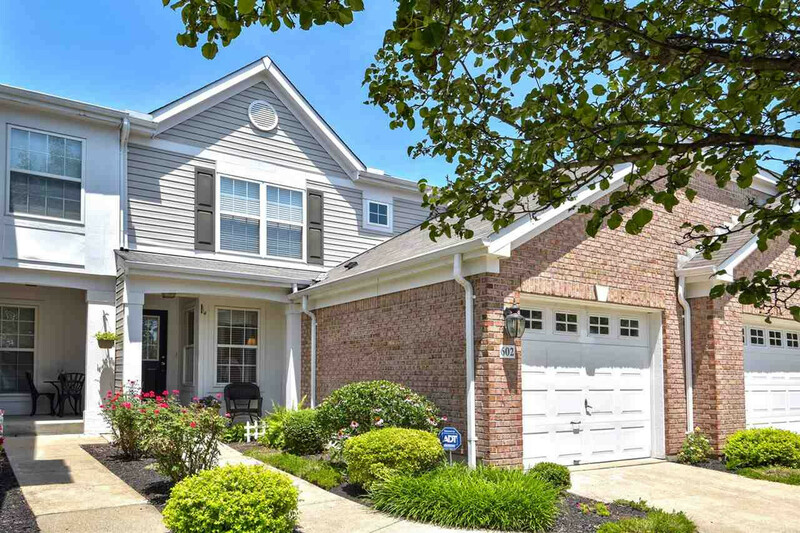 Enjoy the nearby fishing lake in this fantastic walkable neighborhood. SELLER OFFERING BUYER A $2500 UPGRADE ALLOWANCE.